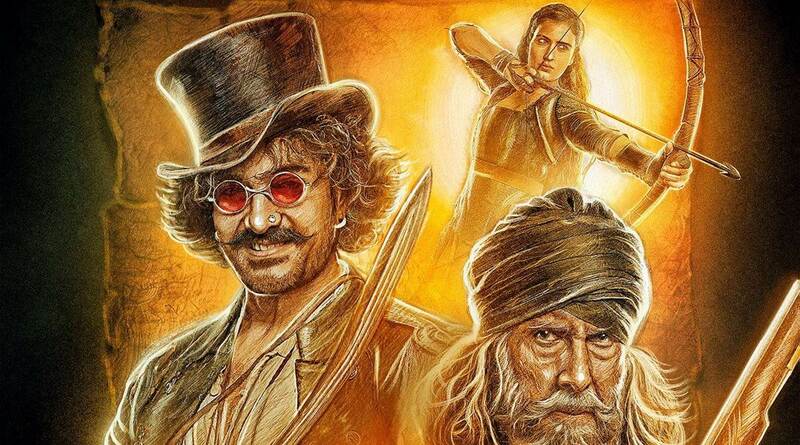 Thugs of Hindostan Box Office Collections Day 3: It is not really meeting expectations. After a Blockbuster beginning on Thursday, the film expectedly dropped on Friday. However the signs weren’t really good for Saturday either and that eventually turned out to be the case, what with the film not collecting well. In fact what’s shocking is that the collections of this Aamir Khan starrer are even lesser than Race 3. Yes, you read it right! While the Salman Khan starrer had started much lower at 29.17 crore and had been universally panned, it had still held well to at least enjoy a weekend of106.47 crore. In case of Thugs of Hindostan, even that hasn’t quite turned out to be the case, which pretty much tells the tale. What still works in favor of the Yash Raj Films is the fact that it still has Sunday left to bring in some moolah (since it had released earlier on Thursday). That would allow the film a benefit of around 10 crorewhen compared to a regular fourth day, had it been a Monday. However, post Sunday it would have to be seen where does the film eventually head for. 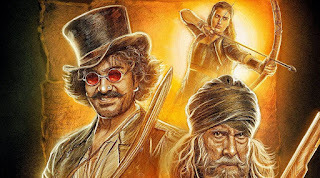 This was an event film which would have been an All Time Blockbuster given the credentials and release. However, it is swinging in the opposite direction which is disappointing indeed.